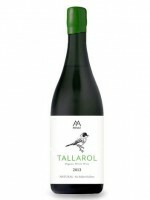 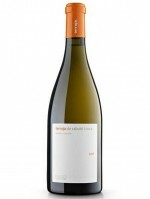 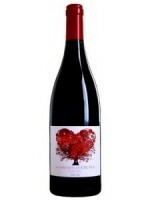 Vinaralia online shop specializing in catalan wine - Our products - Alta Alella Dolç Mataró 2015 50 cl. 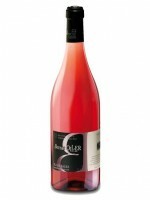 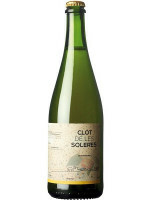 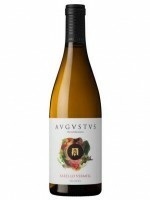 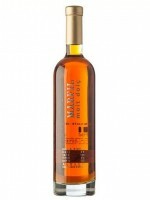 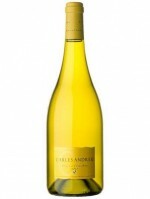 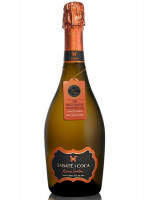 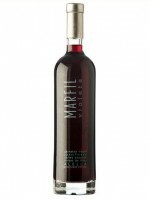 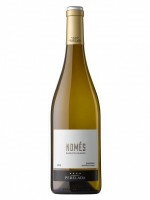 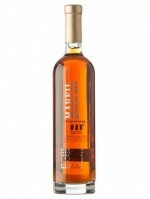 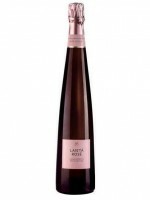 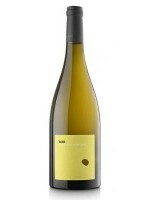 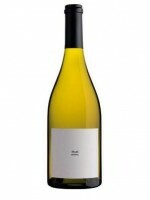 Sweet wine - Natural sweet wine - Alta Alella Dolç Mataró 2015 50 cl. 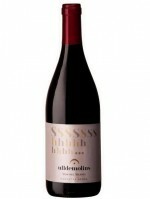 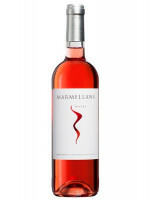 Organic sweet red wine made from the autochthonous variety Mataró (Monastrell). 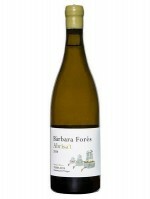 The grapes are left on the vine to overripe, and the harvest takes place before the grapes begin to dry. 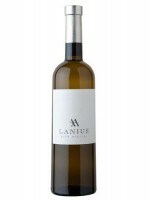 After destemming and selecting the grapes, they are put into stainless steel tanks. Here is where maceration takes place for 6 months during which daily pump over is carried out and later on a weekly basis. 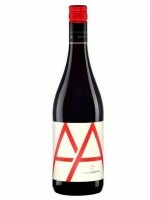 TASTING NOTES Intense cherry-coloured wine with violet reflects and sticky legs. 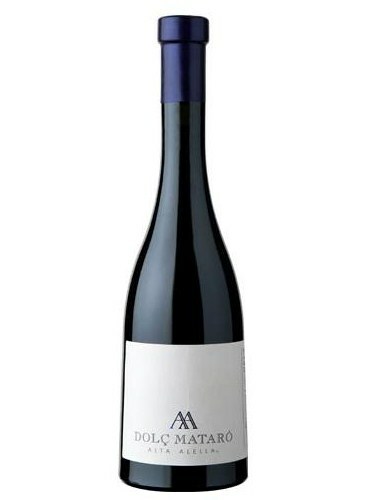 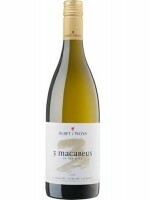 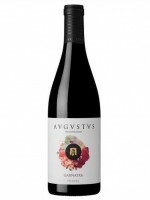 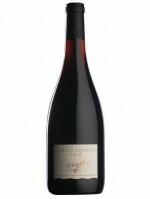 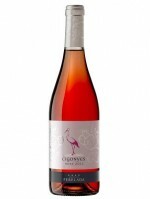 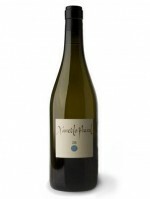 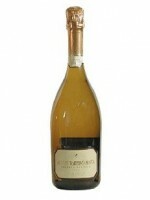 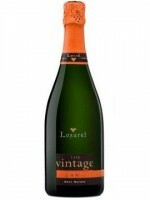 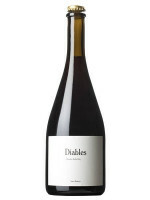 Aromas of candied fruits, plums, dry figs and blackberries with subtle notes of Italian cherry tomatoes, orange peel. 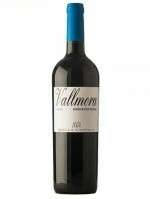 Creamy and tasty, remembering the aromas of candied black fruit. 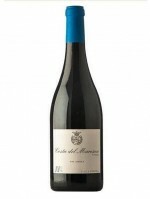 GUIDEBOOK RATINGS La Guia 9,43 points. 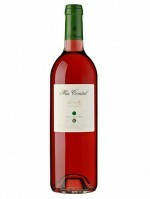 Peñin 90 points.